Balochistan is considered one of the richest resources part in entire South Asia, and it is the backbone of Pakistan. Today Pakistan is completely depended on the resources of Balochistan, and through these resources country is developing and making itself very stronger. 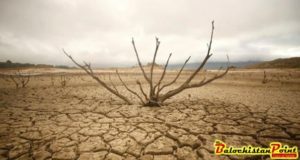 It is unfortunate that, though Balochistan is full of natural resources, still it is the most backward and poor province of Pakistan. Since the independence in 1947, Balochistan is suffering from poverty and other problems. The native people are facing the problem of poverty and dying in hunger. The infant mortality rate, illiteracy rate, unemployment rate is much higher as compare to other provinces of the country. Everyone knows, Balochistan is the golden province of Pakistan, but people of Balochistan are ignored by the provincial and federal government. 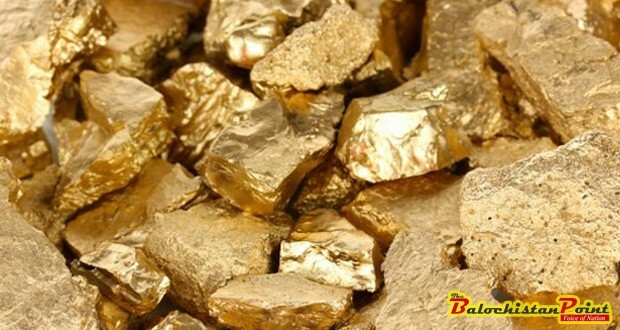 According to a research, more than US$1 trillion worth of natural resources have been discovered in Balochistan such as Oil, Coal, Gold, Black pearl, Valuable stones, Natural gas, Chromite and Copper. On the other side, an Oceanic coastline is present in Balochistan that stretches along with one of the world’s most important shipping route, the example is the Straits of the Harmuz. Balochistan resources can help the population of the province and these things can bring development in the province as well. If these resources would be used in good manner, then our country Pakistan could be the richest and most powerful country of the world. But these resources are being utilized in wrong ways, and no opportunity is being given to Balochistan to develop economically. This is the main reason that Balochistan is moving toward backwardness. The rich Balochistan has trillion worth of Natural gas and Gold, but people are jobless, there is no quality education and people are suffering from clean water. Human and animals are using the same water and there is no any health care facility. Being the resident of one of the rural area of the province, I have observed that we are lacking facilities. We are drinking toxic water which is full of bacteria and causing deadly diseases. Due to this people are dying as there is no any hospital for the treatment and they cannot afford to visit other cities of treat themselves just due to poverty. The rural areas of Balochistan are only facing problems which made their lives, burden on them. The Natural Gas was produced in Sui, the area of Dera Bugti still the people of the areas do not have gas. The shocking news is that out of 33 districts only 5 or 6 are receiving gas otherwise all are deprived from gas. Instead of providing gas to the Sui, gas is being exported in Punjab, Sindh and KPK. Firstly gas was discovered in Balochistan, but firstly reached in Punjab where since that they are enjoying the gas. The people of Dera Bugti are still cooking food on open fire and using wood which is shame for everyone. For almost 70 years, Pakistan has been benefiting from Balochistan’s natural resources. Now I raised the questions to the government, why Balochistan is neglected? 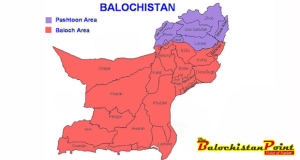 Why Balochistan is full of problems? Why people are suffering from poverty? 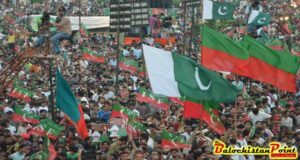 When rich Balochistan will be rich? The provincial and federal government should realize the real pain of the poor people of Balochistan and fulfill their responsibilities through using natural resources of Balochistan for the safety of Baloch nation. This is only source to improve the quality living of all those who lives in Balochistan. And rich Balochistan will be called the richest province of Pakistan. Disclaimer: Views expressed in this opinion are those of the writer and The Balochistan Point not necessarily agrees with them.